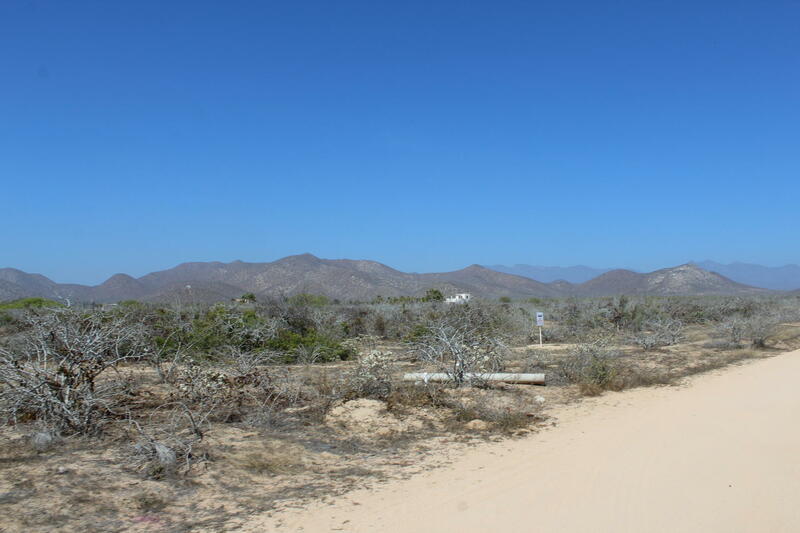 Ideal lot of investors.Beachside lot, very quiet area,highway frontage; build a Retreat Hotel or a Coomercial Plaza, or both. The options are endless! 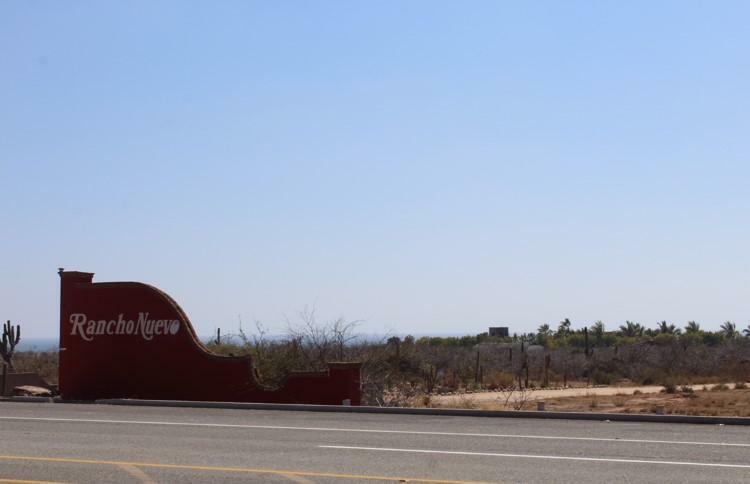 There are 22 lots for sale , commercial use.Price from $ 23,200.00 to $687,500.00. Sizes from 595 sq mts to 17628 sq mts.